ERA T-Mobile - we are beating our speed record! 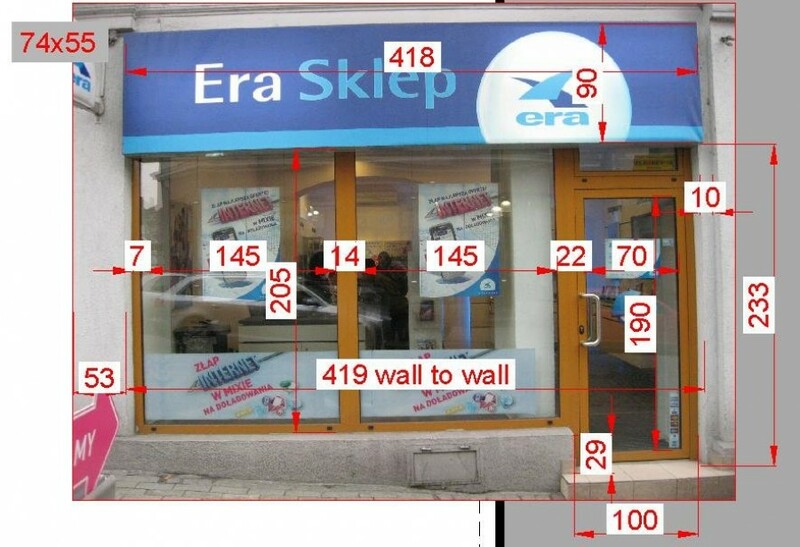 The experience we have gained by doing the inventory for Sony, which paid dividends in cooperation with Era. 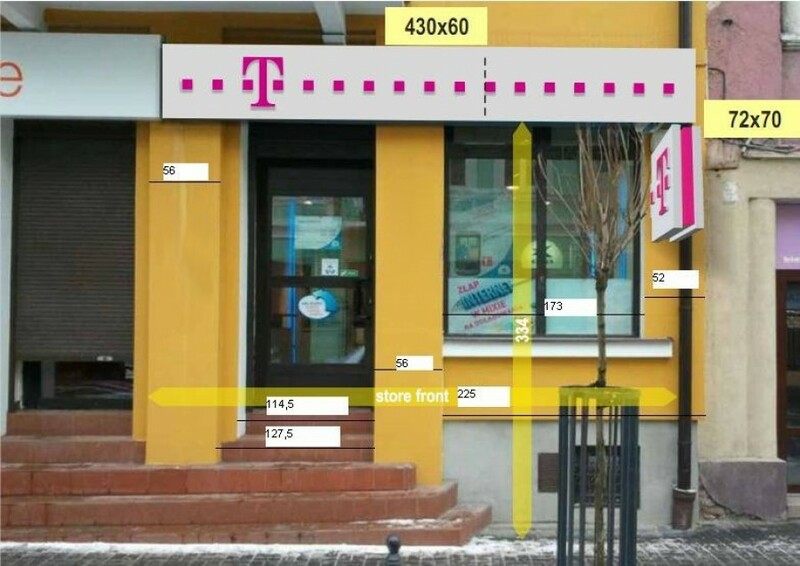 This time, our measurements of objects, images and documentation were necessary to adapt to the new T-Mobile branding. Work done throughout Poland requires excellent organization of work and the appropriate schedule and, as in case of Sony, efficient online system for data transmission. In three weeks we`ve visited 162 sites. Thus, we raised the bar for this type of tasks even higher. What will be next? We are ready. We look forward to more daring challenge!